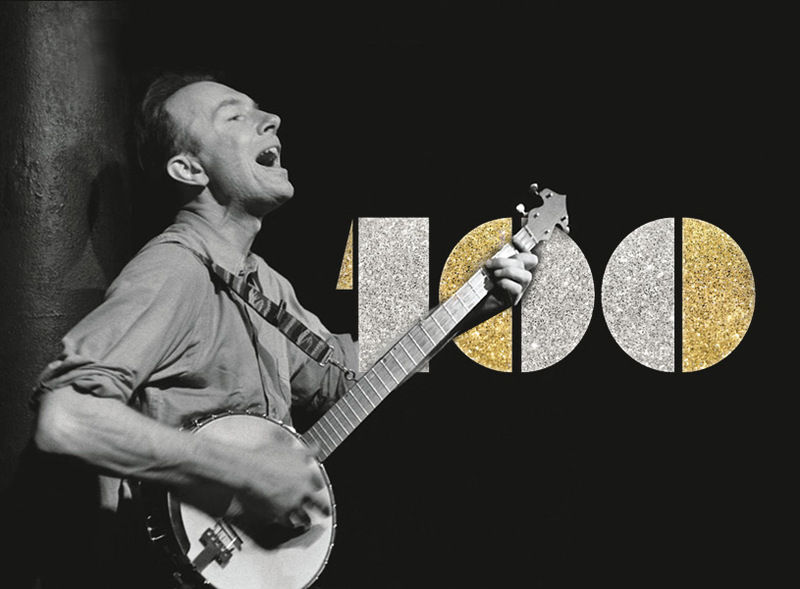 Perhaps no single person of the 20th century has done more to preserve, broadcast and redistribute folk music, than Pete Seeger. His passion for politics, the environment and humanity, have earned him both ardent fans and vocal enemies since he first began performing in the 1930s. Mark Dvorak leads the audience through some of Seeger’s best-known songs. “If I Had a Hammer,” “Where Have All the Flowers Gone?” “KIsses Sweeter Than Wine,” “Turn, Turn, Turn” and others have become standard in the American folk repertoire. Dvorak has followed in the musical footsteps of Seeger as a musician, educator and community builder. Since 1986 he has been on the faculty at Chicago’s Old Town School of Folk Music, where he is Artist-in-residence. He performed with Seeger on a handful of occasions and toured with WeaverMania! for six years performing Seeger’s role as sing, storyteller and banjo player, and has given hundreds of presentations on American folk music for community organizations and in schools across the country.